We stock nearly 275 varieties of perennials, with multiple sizes available in most varieties. 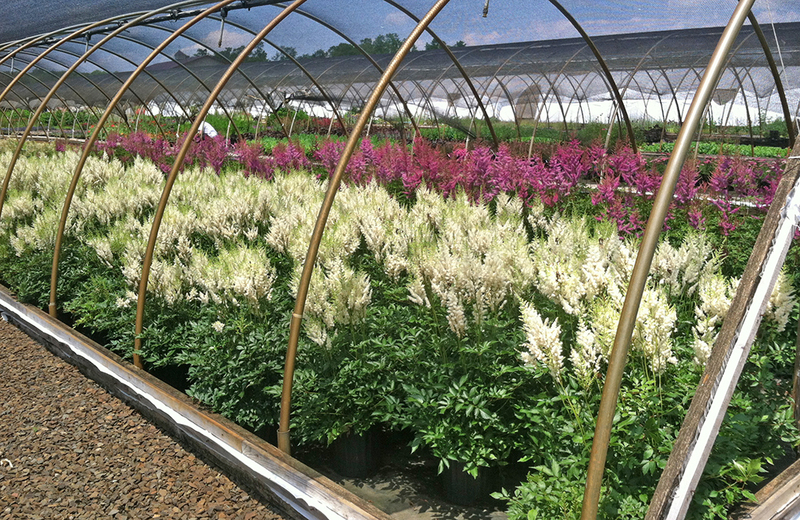 More than 1,800 landscape contractors trust and rely on L.P. Statile to offer one of the most extensive plant lines in the area – this includes an incredible annual selection of robust and beautiful perennials. Sun-loving, fast growing, repeat bloomers and deer-resistant varieities abound! 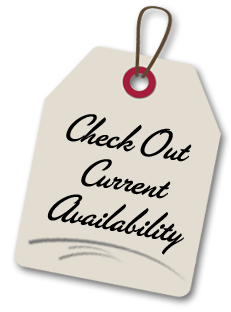 For a complete overview of our perennials selection, you may request a password for access to our electronic catalog by clicking here. Already have a password? Click here.